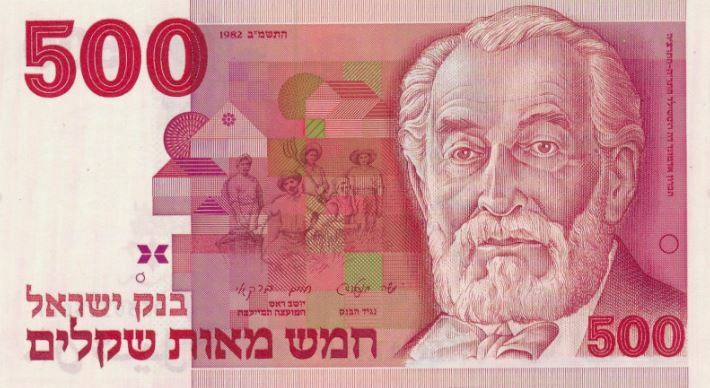 Moshe Chaim Montefiore (1784-1885) was born in Livorno, Italy to a wealthy Sephardic family. Raised in England, he worked as a grocery merchant before earning great wealth in the stock exchange. In 1824, Montefiore retired and dedicated his life to making the world a better place, funding countless schools, hospitals and other institutions. He was a key figure in abolishing slavery, and even raised the money used to compensate angry plantation owners. 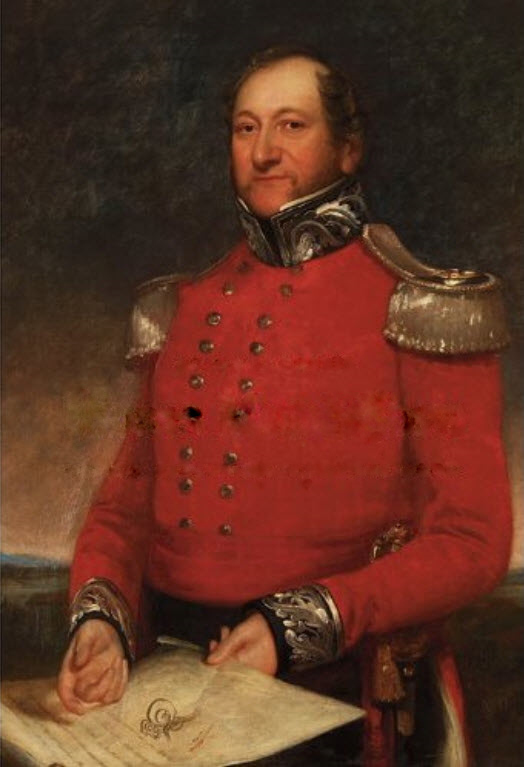 Montefiore served as Sheriff of London, and was knighted by Queen Victoria for his selflessness. In 1827 he travelled to Israel and the experience returned him to his Jewish roots. He became a strictly Torah-observant Jew, so much so that he had a personal shochet travel with him so that he can have kosher meat. Fighting for each individual Jew, Montefiore personally went to Turkey to gain the release of 10 imprisoned Jews. He did the same in trips to Russia, Morocco, Rome and Romania. In 1862 he built a Sephardic yeshiva, in addition to the great Montefiore synagogue, built on the former estate of Queen Caroline. Montefiore would make 7 trips to the Holy Land over his life time (the last at age 91!) setting the ground work for the Zionist movement. He financed much of the early construction projects, including the first printing press and textile factory, established multiple agricultural colonies, and even commissioned several censuses that provide us with important information to this day. 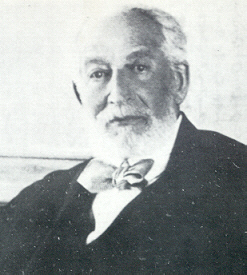 Montefiore died childless at the age of 100. His centenary was celebrated as a national holiday. Today, the 13th of Av, is his yahrzeit. This entry was posted in Business & Finance, Law, Politics & Military and tagged British Jews, Centenarian, England, Holy Land, Israel, Italian Jews, Italy, Knight, Livorno, London, Morocco, Philanthropists, Proto-Zionist, Queen Caroline, Queen Victoria, Romania, Rome, Russia, Sephardic Jews, Sheriff, Slavery, Stock Exchange, Torah, Turkey, Yahrzeit, Yeshiva, Zionist on August 1, 2012 by Jew of the Week.